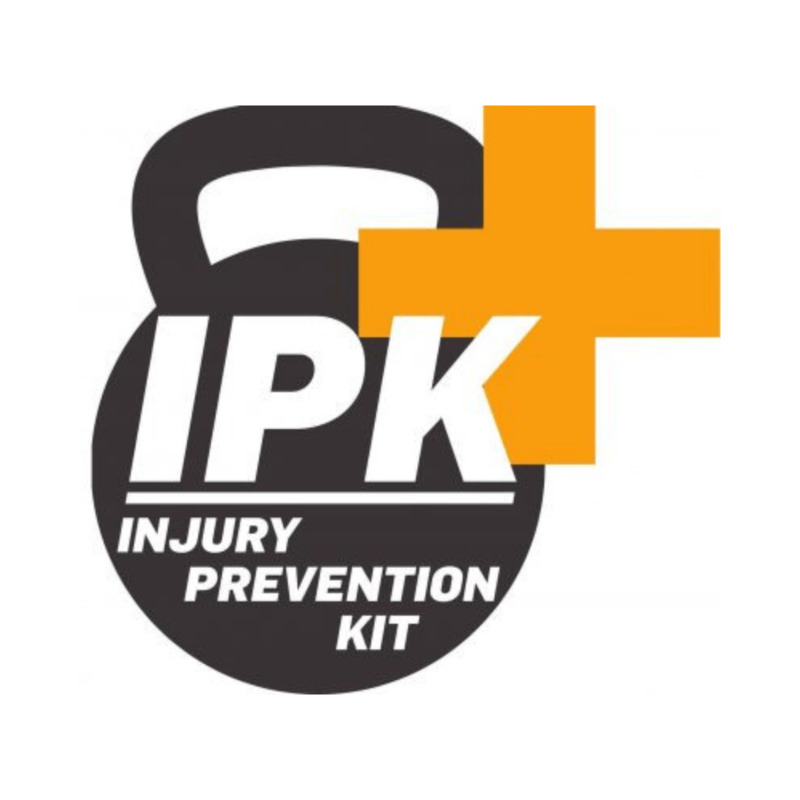 Welcome to the Injury Prevention Kit (The “IPK”) – designed by Australian Sports Physiotherapist of 25 years Ulrik Larsen, for the clear purpose of turning YOU into an effective and confident Injury Prevention Coach. What better way for you as a Fitness Professional to contribute to the world of injury-free training, than to PREVENT injuries before they happen. Prevention is absolutely better than cure! There is no doubt that we are living globally at a time in history where the greatest number of unhealthy and sedentary people are being urged to embrace fitness programs. Middle class populations in most cities are starting from the furthest behind physically, yet attempting to leap-frog way ahead into being, looking and feeling fit. Even the most old-school personal trainer has to admit that risk of injury becomes astronomically high when overweight people, who have been sitting all day, are jumping up and loading their untrained body parts in an overhead squat! It is clear that without injury awareness you will end up scratching your frustrated head when problems crop up that could have been prevented. You can no longer afford to blindly push clients towards fitness goals – instead become a part of the global Injury Prevention revolution! So don’t you as a personal and functional trainer get left behind! The IPK is a clear and road-tested system for screening and predicting injury with increased accuracy. Specifically it seeks out “Dysfunctional Movement” in the client. It seeks out risks of further injury, via three assessment skills that screen for three different components of Dysfunctional Movement. Once you know who is at higher risk of getting injured, you can more effectively focus your energies on those clients and factors that are deemed ‘injurious’. And it all revolves around understanding and screening – using the powerful TALK, SEE, DO model with individuals, your community and fitness culture. How Do You Coach with the IPK? Sure, “Coaching” is a broad term – you’ll find everything from running to cross fit, to strength and conditioning coaches to life and business coaches. So how do you ‘coach’ injury prevention? An Injury Prevention Coach specifically demonstrates high levels of dysfunctional movement awareness and screening skills for overseeing their client’s journey away from injury towards functional movement and conditioning. So how can you be intentional to “fix” injures, without accidentally stepping outside of your scope of practice and attempting be a physiotherapist? The answer is simple: coach the process via our previously described Injury Prevention Kit (IPK), thereby becoming an Injury Prevention Coach (IPC). What Do You Get in the IPK? 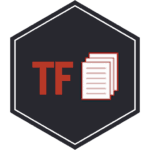 Nearly 30 videos showing you how to Assess and Screen using the Talk, See, Do System. 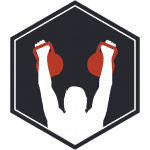 Videos to be used for Educating Clients in their Movements and ScreenTrain Drills. PDFs of ScreenTrains to customise, print and give clients so they can stay more committed to resolving their own Biomechanical Blockages. Future App that allows you to upload store your results with clients: the IPK Recording Form from your TALK, videos of client’s Dysfunctional Movements from your SEE, and / or poorly performed ScreenTrains from your DO. Unique poster to highlight your IPK skill set on your gym wall!